Hair loss has many possible causes. Sudden temporary baldness can be caused by the flu, pneumonia, high fevers, or even severe stress. Systemic disorders of the pituitary gland, low thyroid activity, diabetes, nutritional deficiencies, tuberculosis, and cancer can cause gradual thinning of the hair. 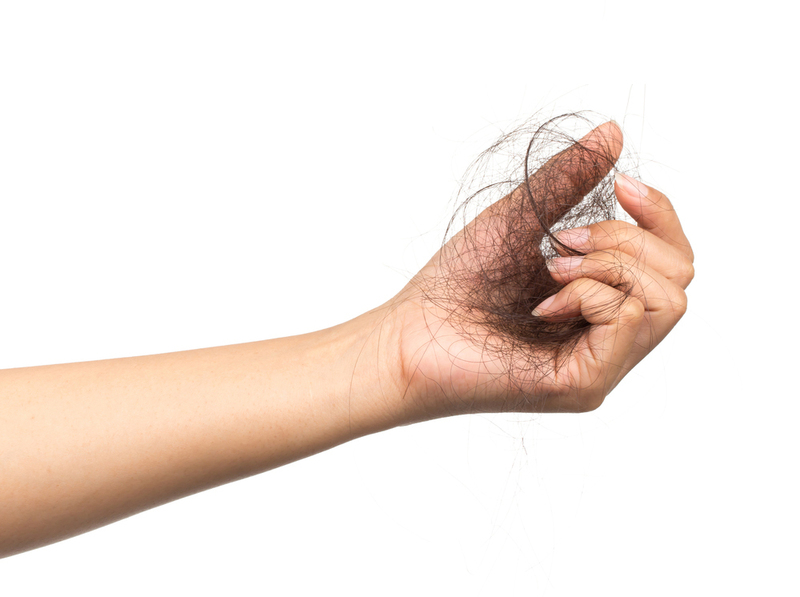 Scarring disorders, accidents, burns, and cosmetic surgery can also cause hair loss. Wearing a hairstyle such as tight braiding on the scalp, cornrows, or a ponytail can result in a condition called traction alopecia, which ultimately can cause scarring of the scalp that leads to permanent hair loss. If the use of these hairstyles is ceased before scarring occurs, hair growth should not be affected. Hot oil treatments and hair care chemicals can cause swelling of hair follicles, which can also result in scarring and hair loss.